Content marketing is becoming increasingly important in today’s competitive digital landscape. Businesses are continuously striving to discover the latest trends with the goal of attracting new customers with content marketing and maintaining a competitive edge within their industries. In 2018, we saw tremendous growth in the realm of content marketing. Live-streaming is now dominating the digital space as we see it with platforms such as Facebook Live, Instagram Live, and YouTube Live. More and more businesses, influencers, and brands are using live videos to ignite their marketing campaigns and engage with their customers and subscribers in real-time. Live video content is less curated, more real and unfiltered, allowing for more genuine and personable engagement. Additionally, podcasts have also become a popular content marketing trend in 2018. There are an increasing number of people listening to podcasts, which is great for those who are constantly on the go. Chatbots have become increasingly popular among many businesses in the recent years. 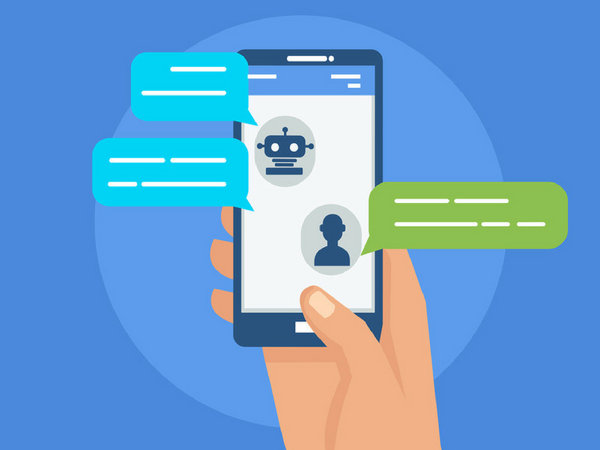 With advanced technologies on the rise, such as machine learning and artificial intelligence, more and more businesses are implementing chatbots into their content marketing strategies to help increase and improve customer engagement. According to Forbes, research “predicts that the chatbot industry will grow significantly as enterprises are enabled to substantially reduce operating costs”. It’s important to understand why your customers want to chat. A chatbot is an intelligent messaging platform, which enables businesses to provide immediate online service to customers. 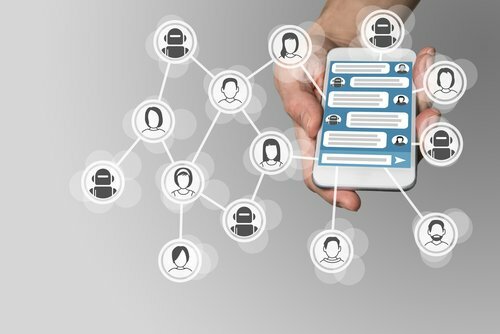 Machine learning and artificial intelligence have enabled chatbots to appear more personable and friendly, allowing them to respond to customers’ questions quickly and in real-time, leading to higher customer satisfaction. Overall, chatbots basically serve as a 24/7 customer service representative. Consumer behaviour is drastically changing thanks to the increased popularity of smart speakers and digital assistants. 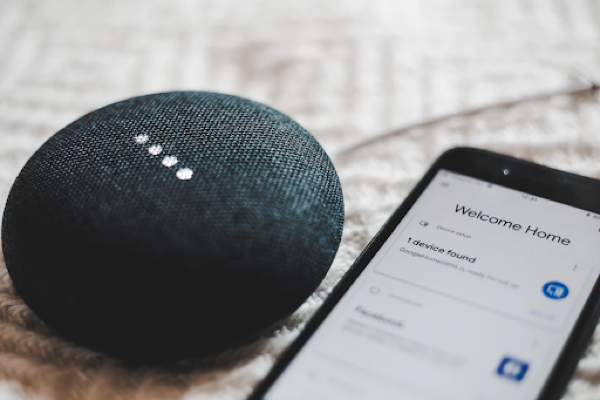 Voice search has made its way to the forefront thanks to the latest smart technologies like Google Assistant, Alexa, and Siri. Many people are now turning to voice commands and digital assistants to help with their search queries. How will you prepare for voice search in 2019? A good starting point may be to consider tailoring your SEO strategy for content to respond to voice search demands. Consider brainstorming new keyword targets and rethink your current content and advertising strategy. Preparing ahead for the voice search revolution will give you head start in the upcoming year. In the past year, many businesses have been striving to create more long-form content as a part of their marketing strategy. What does that mean exactly? 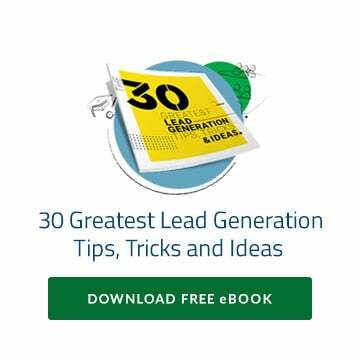 Typically, content over 2,000 words is considered as “long-form”, and this is often applicable for written content such as blog posts, articles, ebooks, etc. Additionally, more businesses are generating long-form content because readers are constantly looking for the most trustworthy sources, and search engines tend to reward lengthier posts in results rankings. Creating long-form content is also an excellent way to demonstrate your expertise and share valuable information to your readers. However, 2019 may be a good year to include some short-form content into the mix for your content marketing strategy. 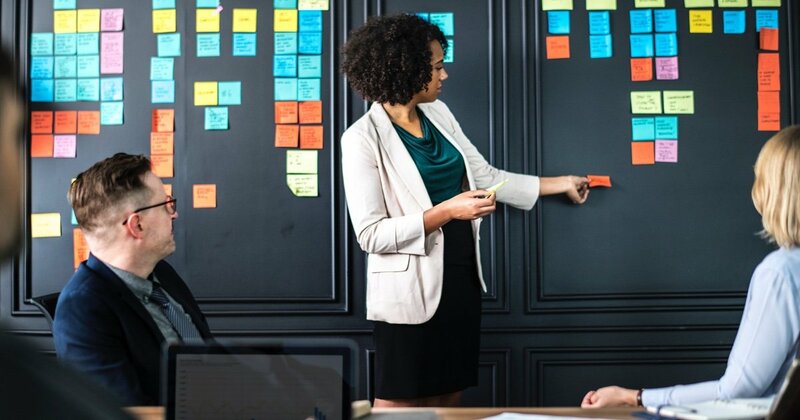 Surely enough, long-form content does rank better in search, but often times, throwing in some bite-sized, or short-form, content into your content marketing strategy may be beneficial. Depending on your target audience, you may want to re-evaluate the type of content you are creating and distributing. For example, millenials have shorter attention spans. As a result, you may want to consider marketing younger target audiences with more short-form, visually rich content such as infographics and videos. On the other hand, if you are targeting an older audience, they may show more interest in long-form content. Depending on your target audience, it is important to understand what type of content they prefer to increase your ROI in 2019. Maintaining variety will keep your content fresh and engaging. 2019 may also be the perfect time to consider building a content hub for your content. 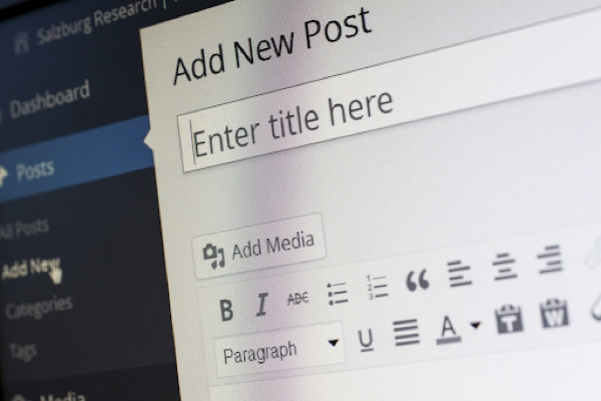 You may be thinking: What’s the difference between a content hub and a company blog? A content hub is essentially a centralized “hub” or destination that stores all of your content, whether it’s branded, curated, user-generated, social media, etc. In terms of size, it’s typically smaller than a website but larger than a blog. Building a content hub to house your content does more than just drive traffic to your website. Additionally, it can help bolster your engagement efforts, by engaging visitors to read, sign up for content, and exchange thought leadership. A content hub serves as a flexible and easy to navigate forum, and the sky’s the limit as to how you want to organize your content. Overall, content marketing is becoming more important than ever before. If you want to stay ahead and prepare yourself for the new year, it is important to invest the proper amount of time and resources to enhance your content marketing strategy. This may require taking a more collaborative approach. Gather your team and get ready to have all hands on deck. 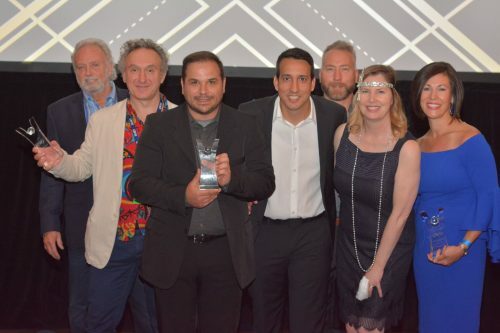 A successful content marketing strategy requires a team comprised of writers, creators, designers, developers, working together to create the best content experiences for your business’ consumers. Designate a team to create the content, distribute the content, and engage with the content. Keep in mind that there is no right or wrong way to go about your content marketing strategy. You just have to find out what works and what doesn’t work for your business. Define and set reasonable objectives and goals, and get ready for 2019!